Going to law school is a major move with many far-reaching implications. Perusing a legal education is not only a tremendous money and time investment, but entails enormous opportunity costs. Thus, prudent prospective law students must carefully consider many weighty factors to ascertain the feasibility of attending law school. Below is a basic overview of pertinent points to ponder in order to make when trying to make a quality decision. 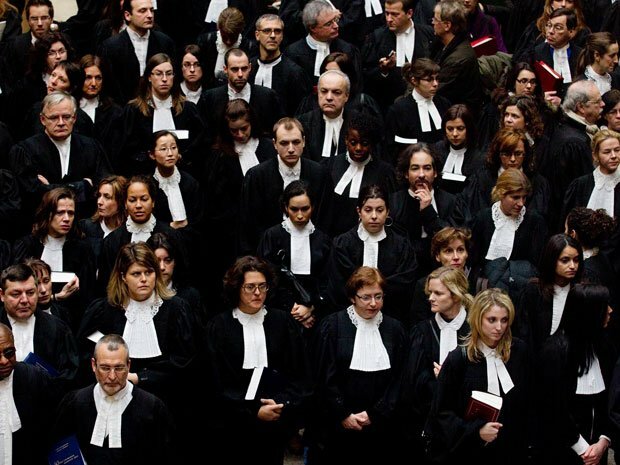 Earning a law degree is the first requirement for occupational entry. As such, strategic law school selection is the largest plank in a solid platform of professional success. Following is a checklist of institutional aspects to examine and analyze. Conducting independent research to identity top-ranking law schools and their admissions criteria is advisable. Exerting diligent efforts to increase current grade-point-average and achieve high scores on standardised admissions tests are also perfunctory. Future legal scholars should look beyond name recognition to instructional availability and quality in legal specialty(ies) of interest. As academic cultures vary widely, would-be attendees should visit law schools’ websites, contact current pupils, and alumni for maximum insight into intellectual cultural aspects. A part-time job as a paralegal, legal secretary, or even a law firm mail clerk provides valuable hands-on experience and glimpses of real-life lawyering. First observation offers the best input when deciding whether one is a good match for the legal profession. An old adage advises, “The early bird always gets the worm.” This advice is particularly apt in the context of professional career preparation. Hence, it is highly advisable to heed those words of wisdom by preparing and submitting admissions essays and applications far ahead of final deadlines. Once the first-year roster is full, procrastinators and hesitators will be out of luck or stuck on the waiting list. A 2011 report by online magazine “U.S. News” revealed that more than one-third of U.S. law schools investigate applicants via the Internet. This means the best course for the law school-bound is making the lightest possible digital footprint by not making posting potentially offensive, tasteless, and highly controversial posts or graphical content. Moreover, many employers conduct online research into prospective hires. The last thing a new law grad needs is for some obscure off-color online commentary posted in an unguarded moment coming back after three years of sweat, blood, tears, and legal educational debts. Believe it or not, printed figures on student financial aid proposals are not set in stone. Consider the following case that illustrates the value of negotiation. Afam Onyema is a graduate of an Ivy-league U.S. law school and current CEO of a large non-profit organization. His alma mater’s Financial Aid Office initially offered $2,000 USD in educational assistance for his first academic year in law school. Undaunted, Onyema tackled his first practical exam in persuasive skills before theoretical classroom instruction commenced by documenting several competitive offers. A recalculated student aid award of $20,000 served as very concrete evidence that Onyema passed this test with flying colours. Hop Over Here for more advice and helpful hints for prospective law students.